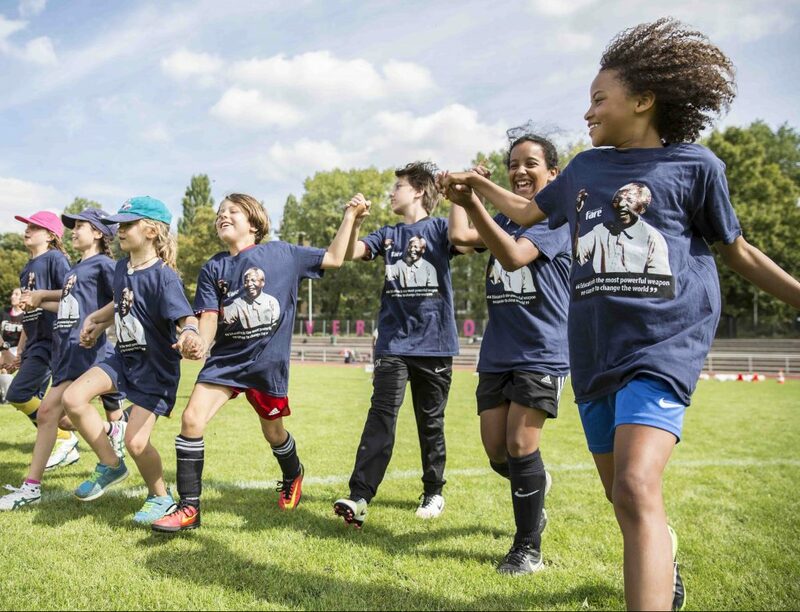 Fare runs different schemes to financially support activists and organisations to run interventions, educational activities, and events against discrimination and to promote social inclusion in football. Every year, groups and organisations can apply for seed funding for activities during the Football People weeks. Fare offers Event grants for national and international events during the action weeks period and Small grants of up to €500 for grassroots activities. Additional out-of-band funding pools are made available on a one-off basis and can vary in scale and topics they address. Check here regularly to find out more.